A glimpse of the Office 2016 PC preview does not feature any major improvements as compared to its predecessor because it is already stacked with numerous existing features. It is a complete package in itself and improving it just for the sake of improvements is not necessary. It is a standalone product and the pride of Microsoft. Office 2016 Windows is by default integrated with all the three versions of OneDrive cloud computing service. Users can now share their files and folders easily and edit them in real time. Its real time collaboration allows swift updates. However, this feature is currently available only with PowerPoint, OneNote and Word. Using One Drive, you can be able to share your files easily. A Microsoft Office 2016 download allows users to share files on 'Can View Only' and 'Can Edit' options. This enables users to restrict rights prevent unwanted editing. Anyone can also share documents, spreadsheets and presentations with a PDF format. In case you are sharing a document between groups, you can easily keep a track of changes made by other group members. Every member has their unique color code that distinguishes their modifications from other users within the group. There has been major notable improvements in Outlook. The biggest problem we face with mail services is the clustering of unwanted mails. With an Outlook 2016 download, a solution is available. It automatically bifurcates important mails from unwanted and promotional ones. Its Clutter feature learns over the time and sifts the mails according to your mail handling technique. To download the Microsoft Office 2016 for PC, visit www.downloadmsoffice.com today. We offer only genuine Microsoft products as well as security software at very affordable prices. Our technical support team is also available to walk you through every step of the way from purchasing, downloading, installing, and other technical needs. 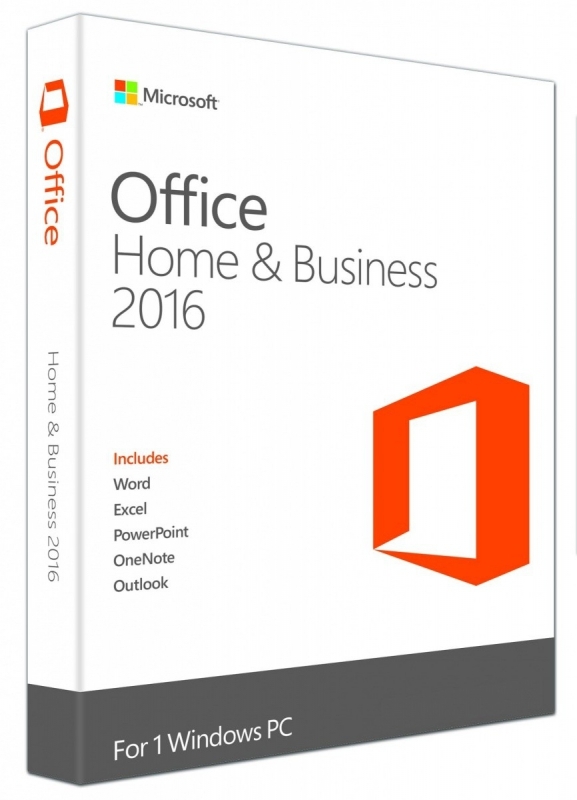 Visit this page for a list of Microsoft Office 2016 products we offer including Home and Student, Home and Business, and Professional Plus for Mac or PC and with varying number of computers applicable for installation.